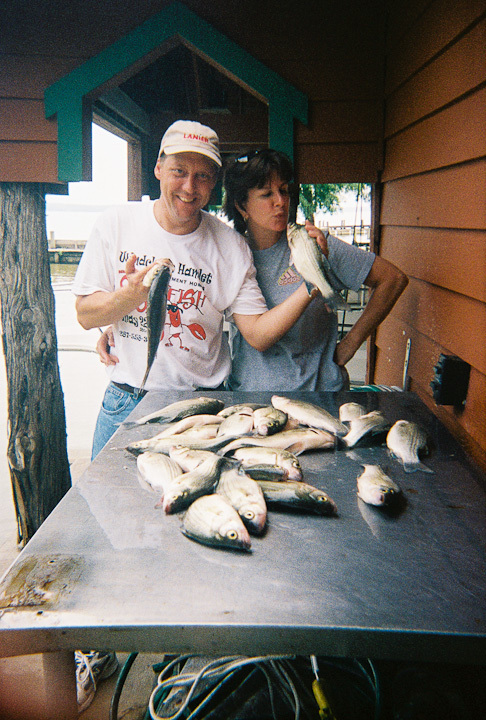 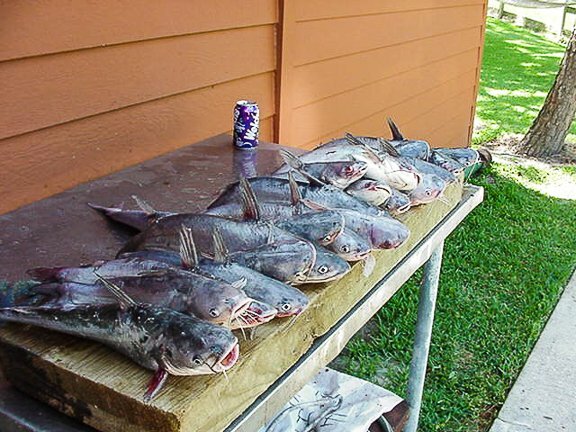 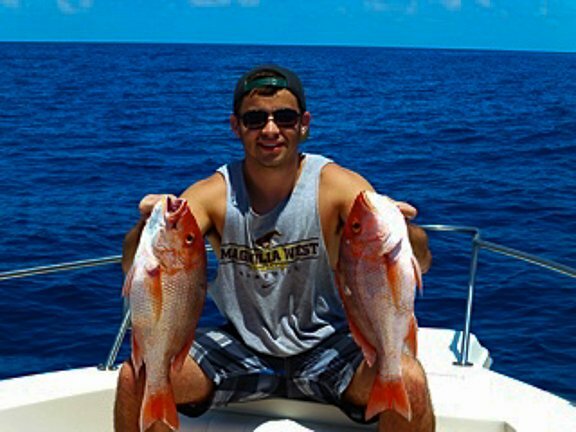 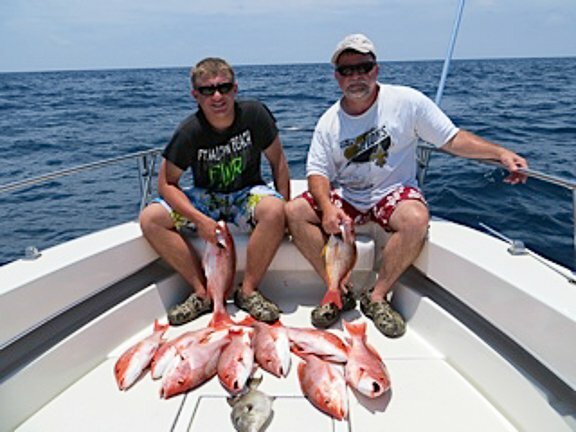 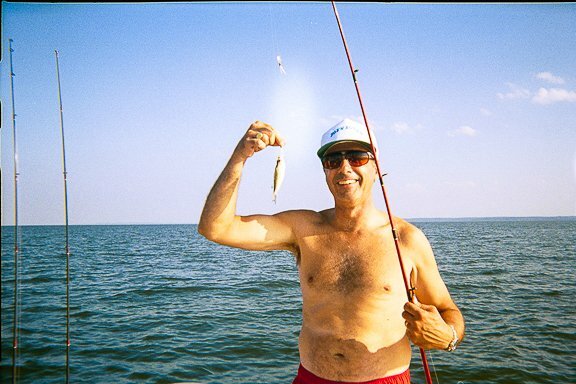 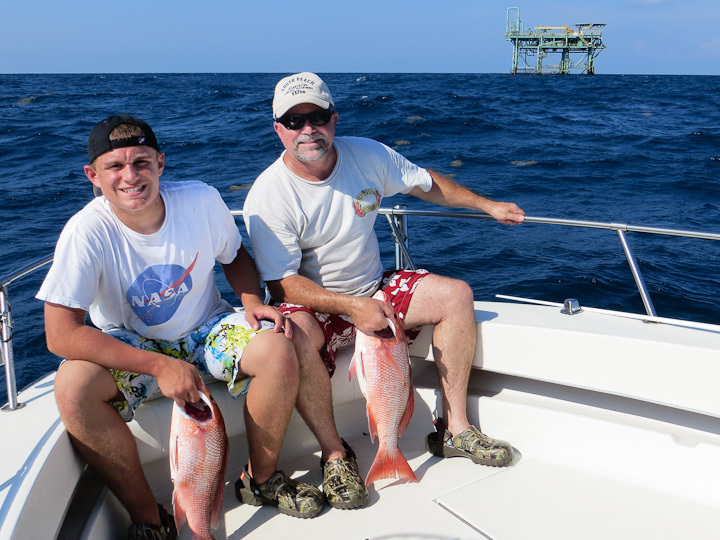 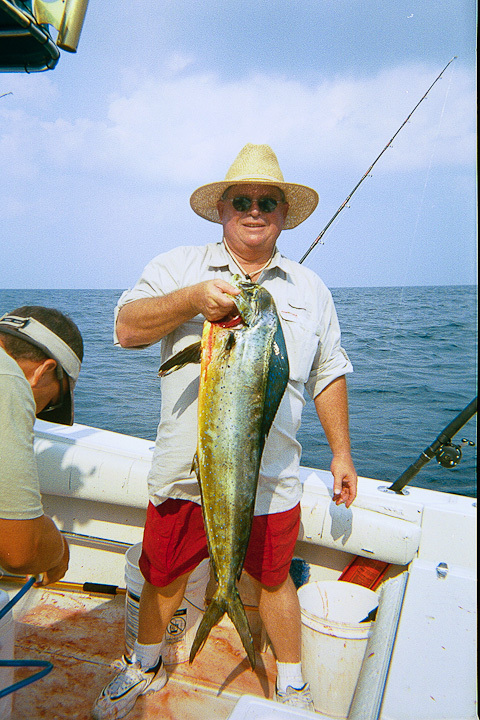 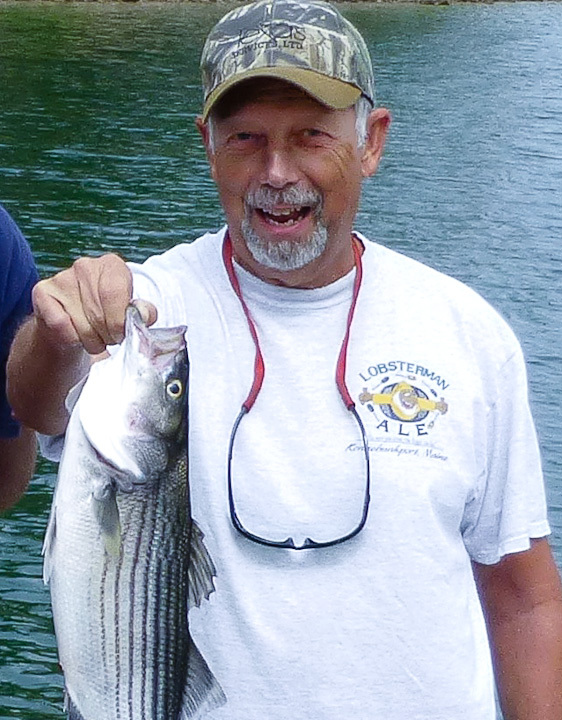 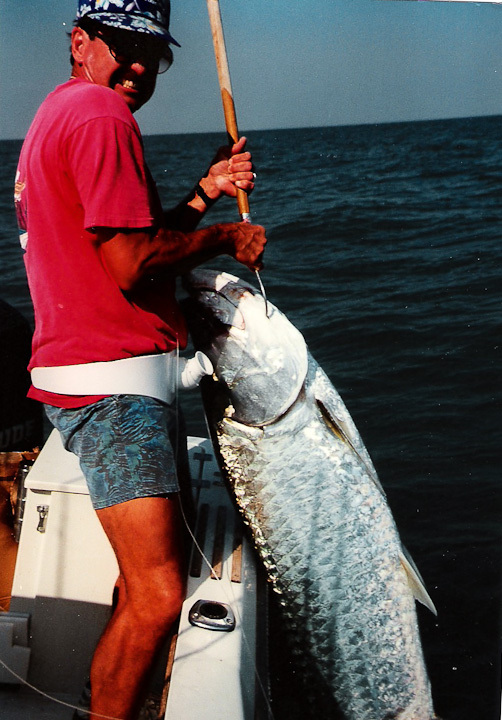 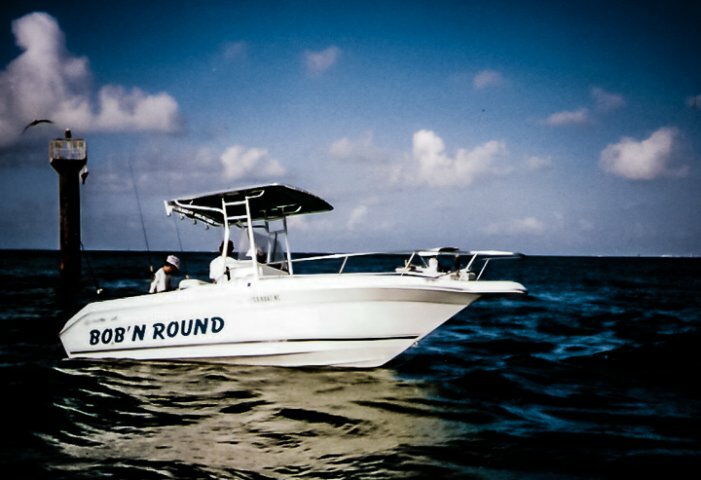 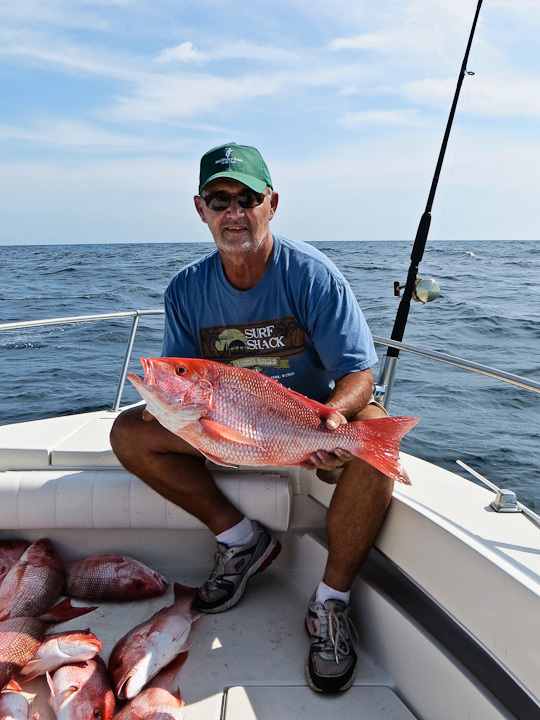 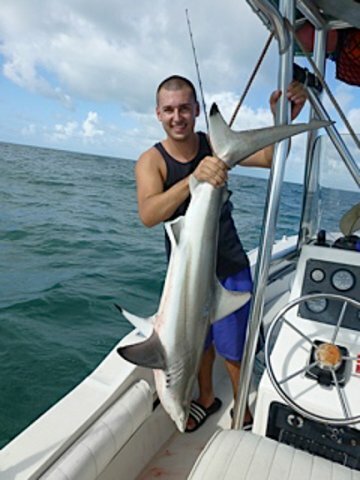 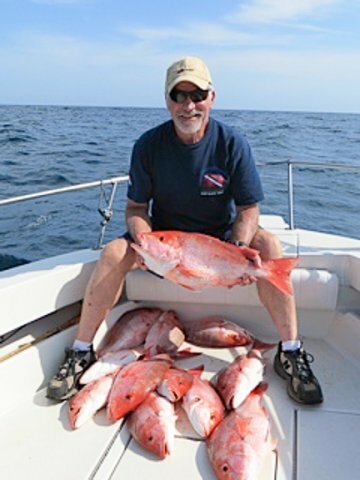 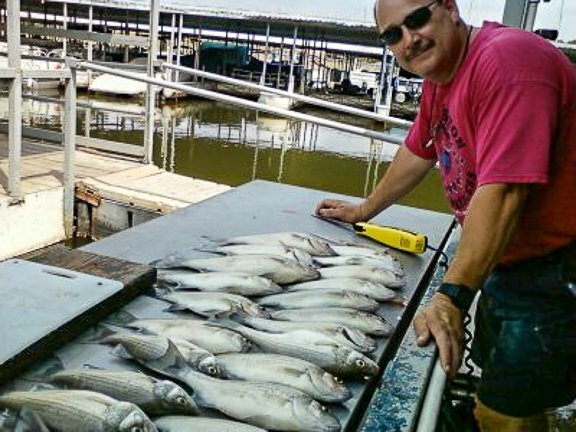 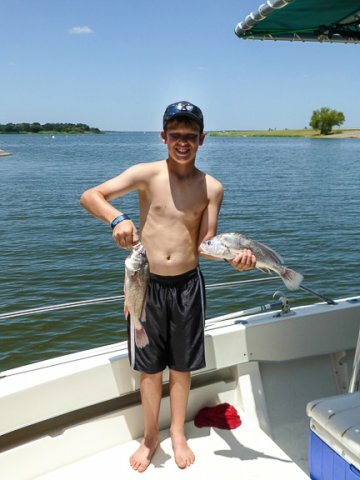 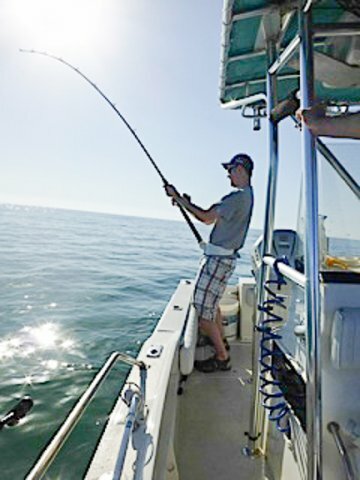 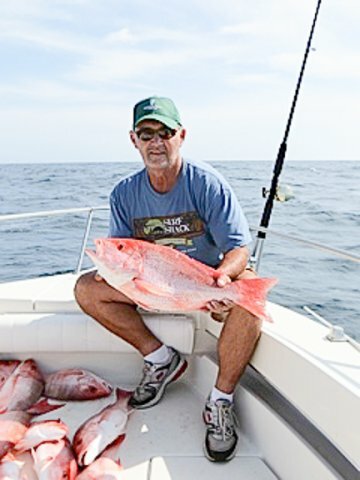 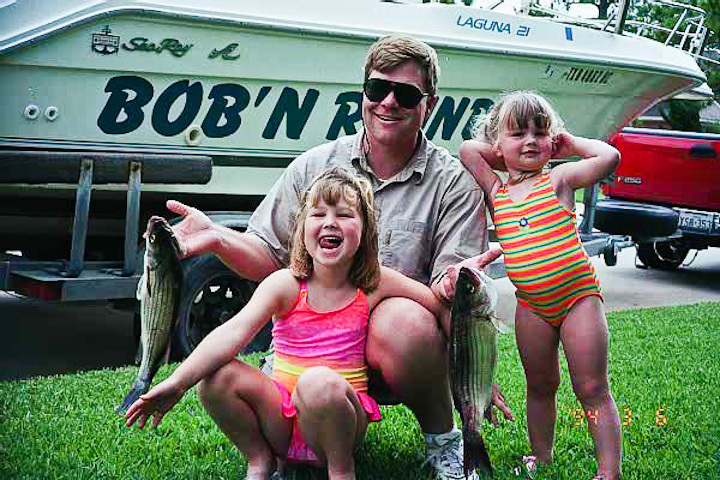 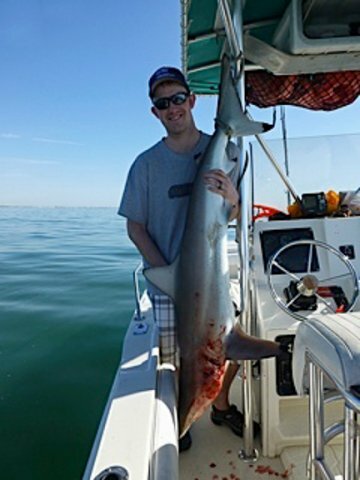 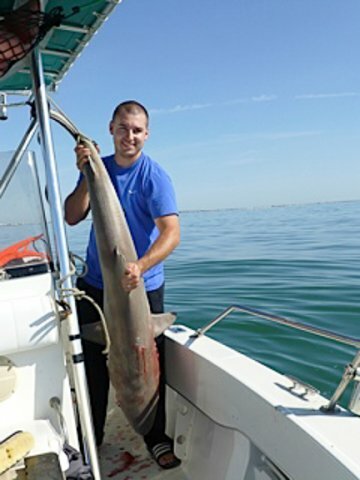 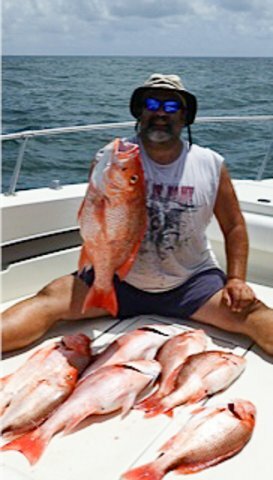 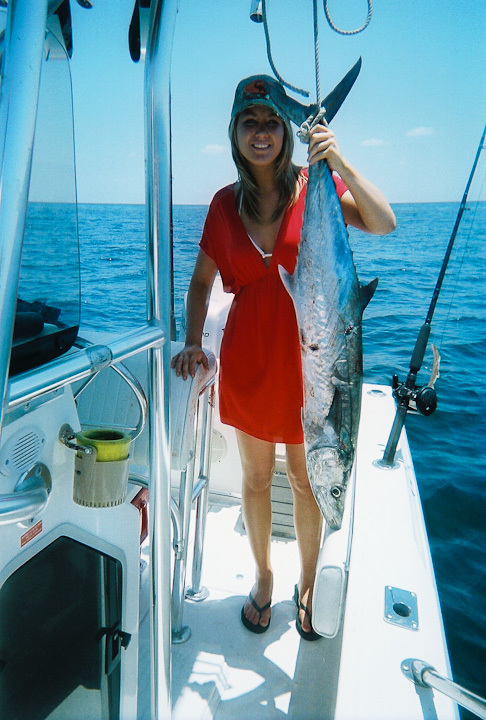 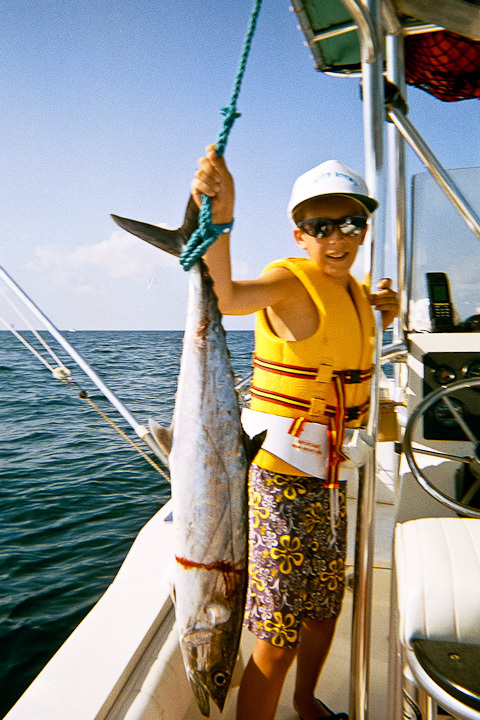 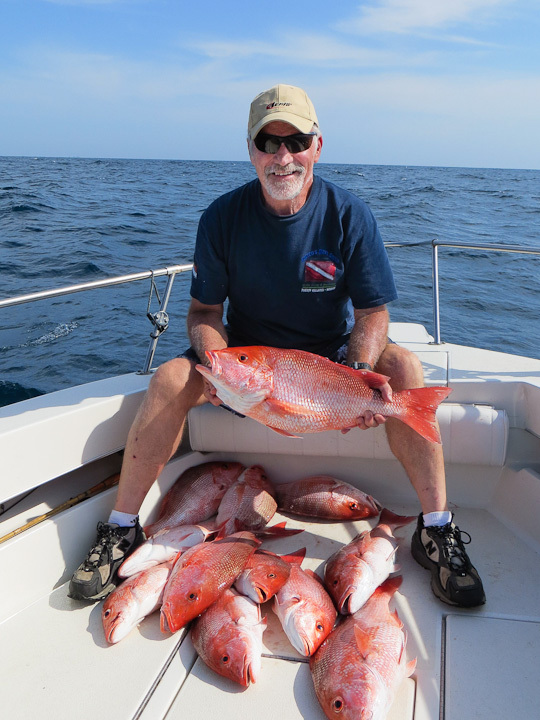 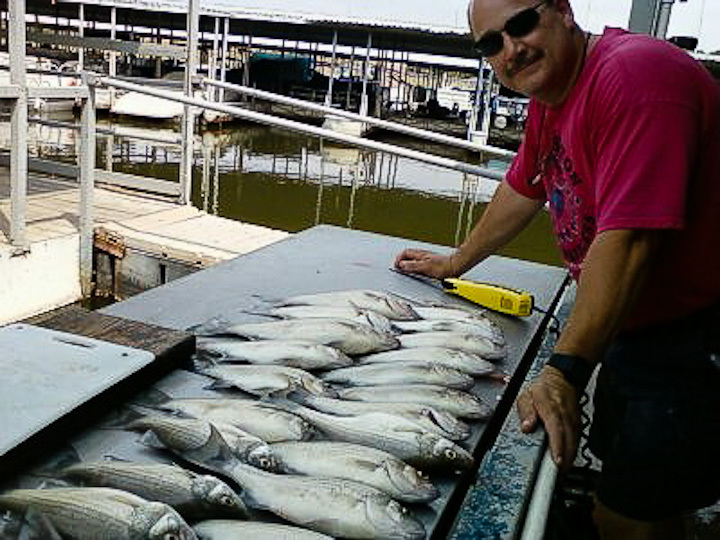 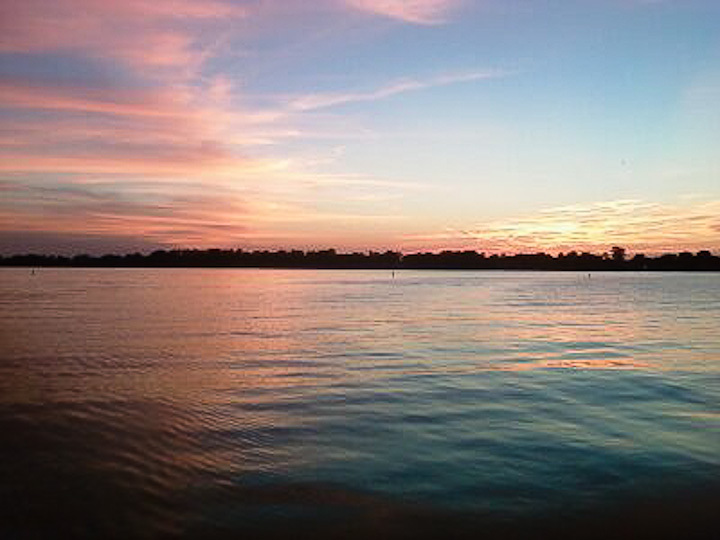 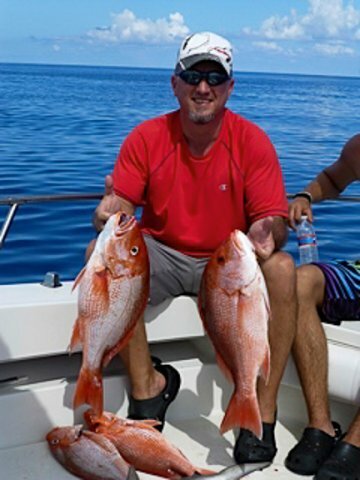 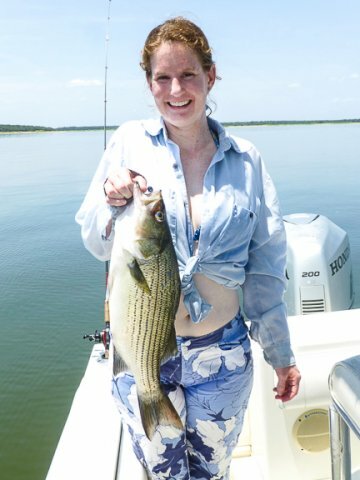 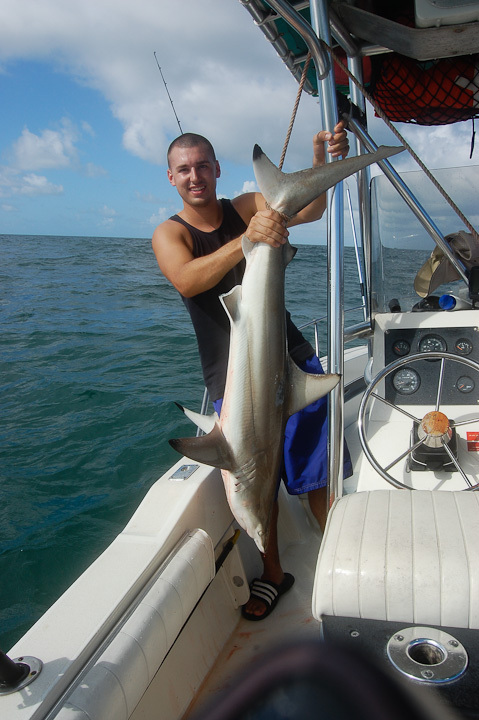 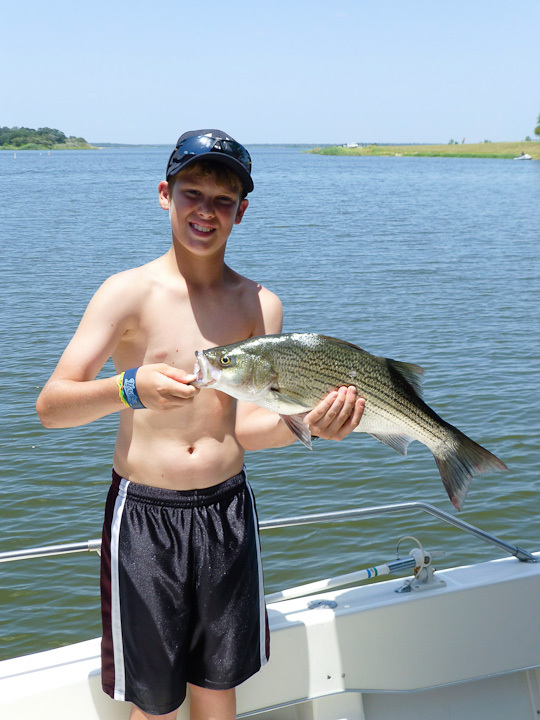 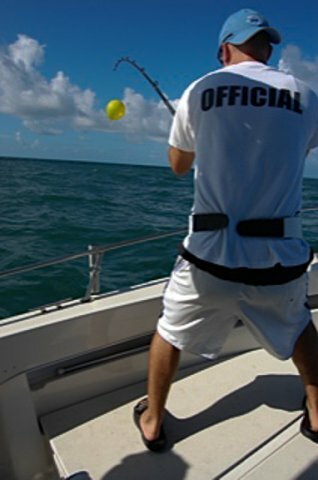 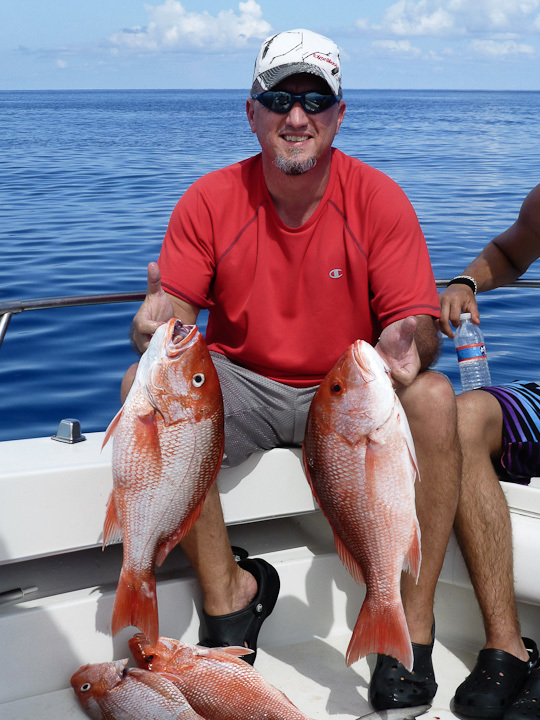 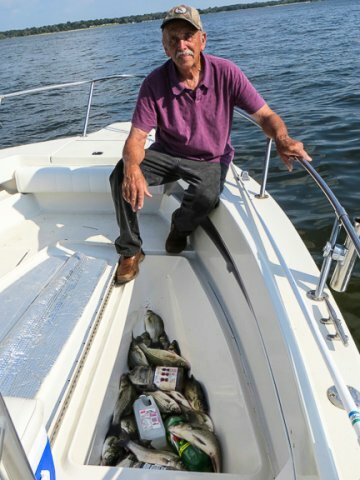 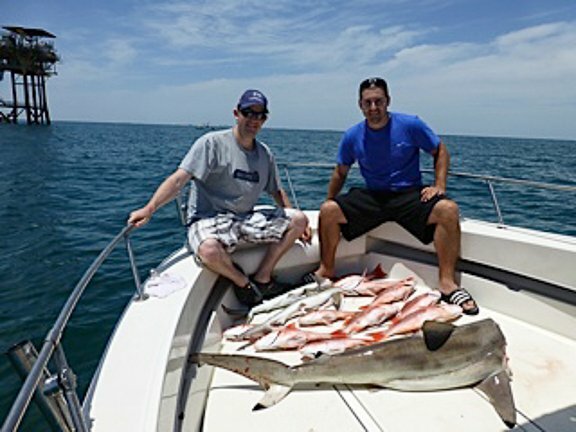 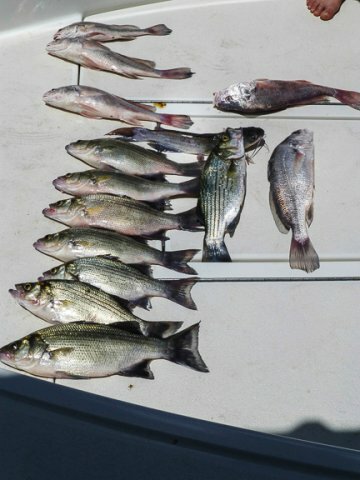 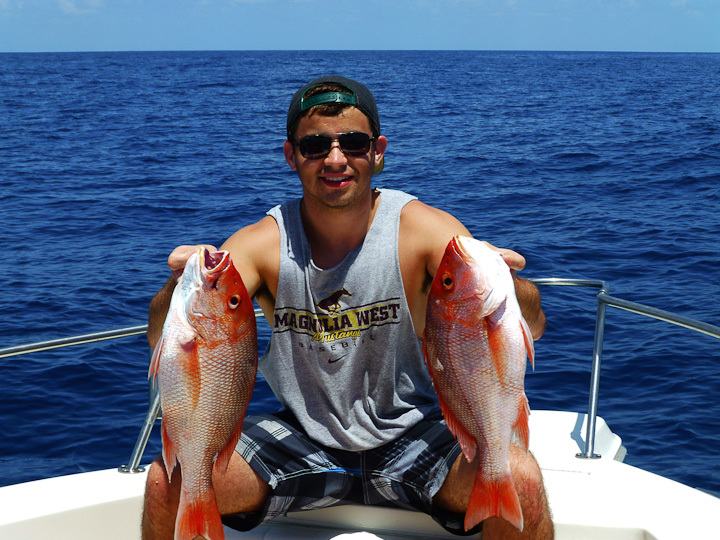 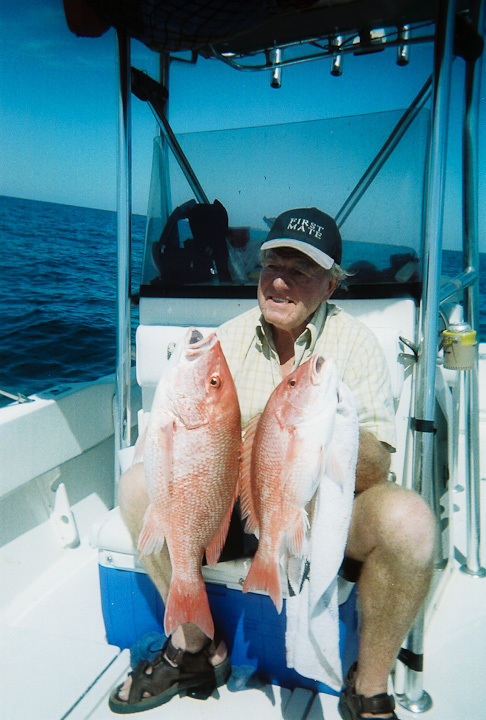 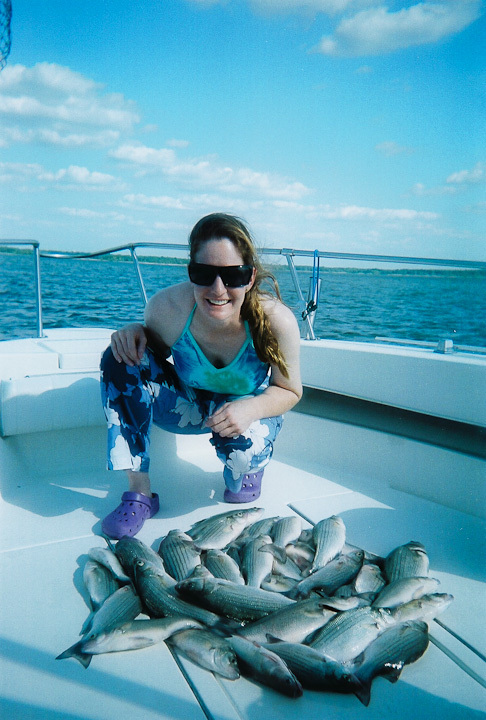 Charter Fishing in the Gulf and Southeastern Lakes of Texas. 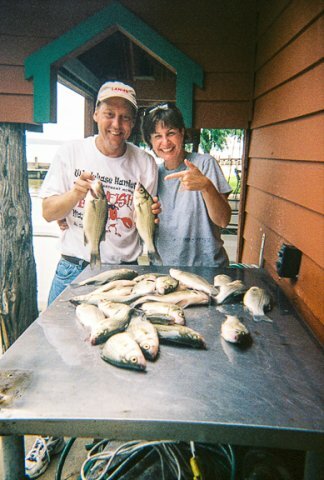 Lets catch some fish together! 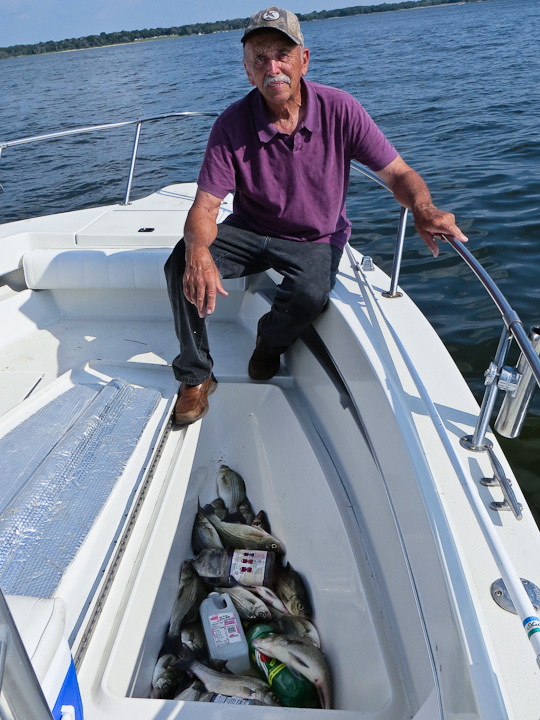 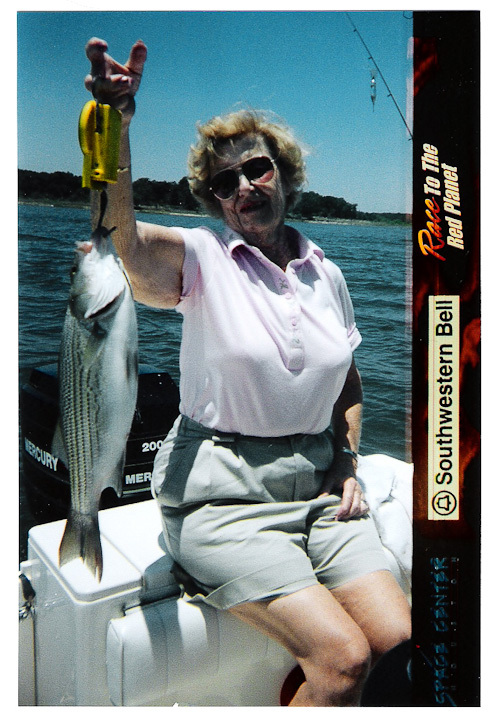 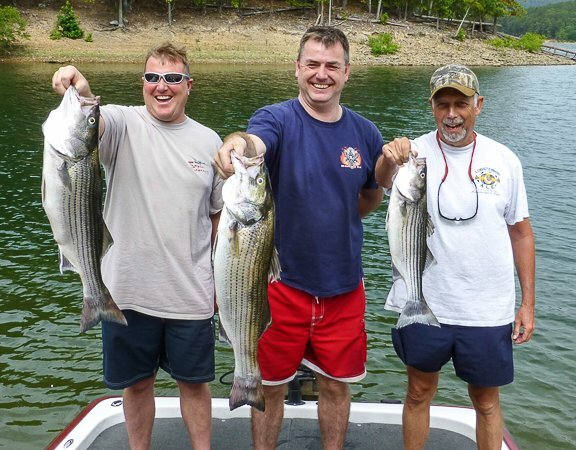 Check the smiling faces of some out our past Fishermen here.